Mayas Native Garden, is located on Panagsama Beach. Panagsama Beach is an old fishing village, which has become a divers paradise, with the discovery of Pescador Island, Tongo Point and other superb dive spots. The village has developed into a laidback heaven for divers, backpackers, adventurists, sun & cocktail tourists, expats aswell as eco tourists. This diverse composition of tourist together with the warm and friendly Cebuanos (inhabitants of Cebu Island), makes Panagsama a unique place to spend your holiday, leave or weekend. 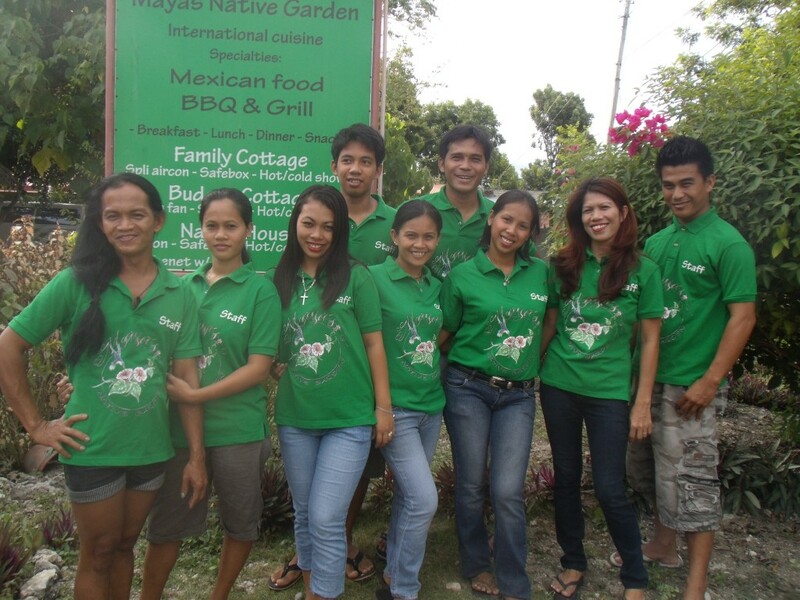 Mayas Native Garden is committed to give our guest a warm authentic experience.. See you in Mayas!